Alesha C - Pixie & Pirate Destinations *|* Wishes become memories. One dream at a time. Alesha C. is here to help you plan a magical vacation! Maldives, I love the clear blue water and the ocean. 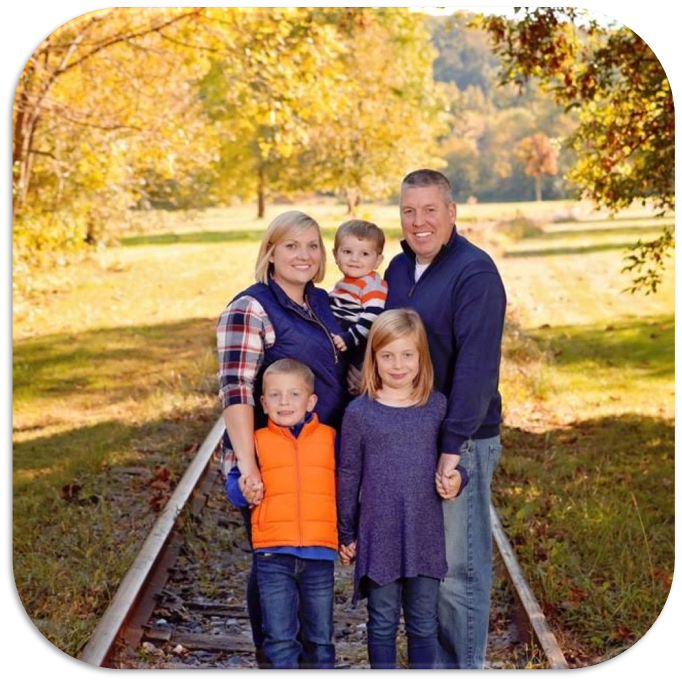 Growing up in the Sweetest Place on Earth, Hershey, PA., Alesha is married and the mother to three wonderful and active children. Attending her older children's school events, field trips, chasing her toddler around the house, or baking fresh chocolate chip cookies is what fills her day. 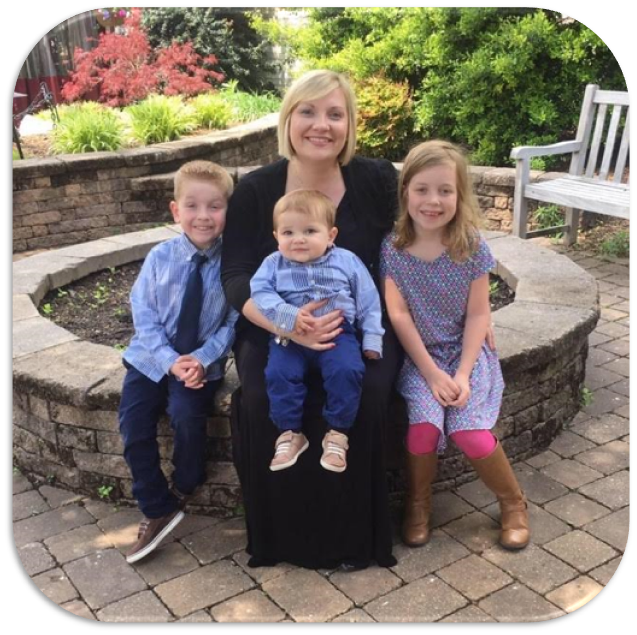 When not dreaming of her next Disney vacation, Alesha enjoys a good cup of coffee, traveling, spending quality time with friends and family, cheering on her children during sports, and reading. 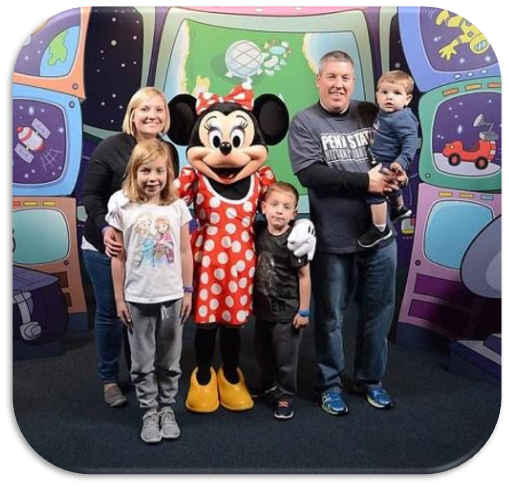 As a result of her love and passion for Disney, Alesha has traveled to Disney with her husband, as well as many family trips with children over the years. 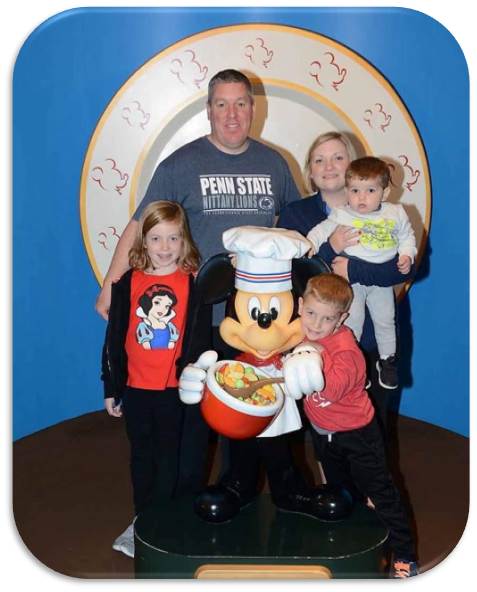 Magic Kingdom’s classic attractions, EPCOT's Food and Wine Festival, and Disney during the holiday season are her favorites. Her knowledge, experience, and priceless memories fuel her excitement and dedication to create magical memories for her clients. The huge donuts from Joffrey’s. They are ginormous and delicious; it has become a family favorite. I would love to go on a Disney Cruise. If you could be a character in a Disney movie or TV show, who would you be? Mrs. Incredible, she is fast, fierce and stretchy. Magic Kingdom. I want to walk down the empty Main Street and take photos in front of the castle. My favorite Special event is the Candlelight Processional at EPCOT during Christmas. Choose just one thing to do today at Walt Disney World, which would it be -- pool, park or parade? I love the parade Festival of Fantasy Parade at Magic Kingdom. Request your Disney vacation quote - Be sure to select Alesha C. as your preferred Dream Vacation Pixie!